Download "MCPHS University Health Insurance Program Information"
1 MCPHS University Health Insurance Program Information Beginning September 1, 2014 Health Services MCPHS University students on the Boston campus have access to the Massachusetts College of Art and Design Student Health Services, second floor of the new Mass Art Residence Hall, 578 Huntington Avenue ( ) by utilizing their personal health insurance and scheduling appointments. Blue Cross and Blue Shield is accepted at the Mass Art Student Health Services. Health services for Worcester and Manchester campus students are available through the many providers in the local area. 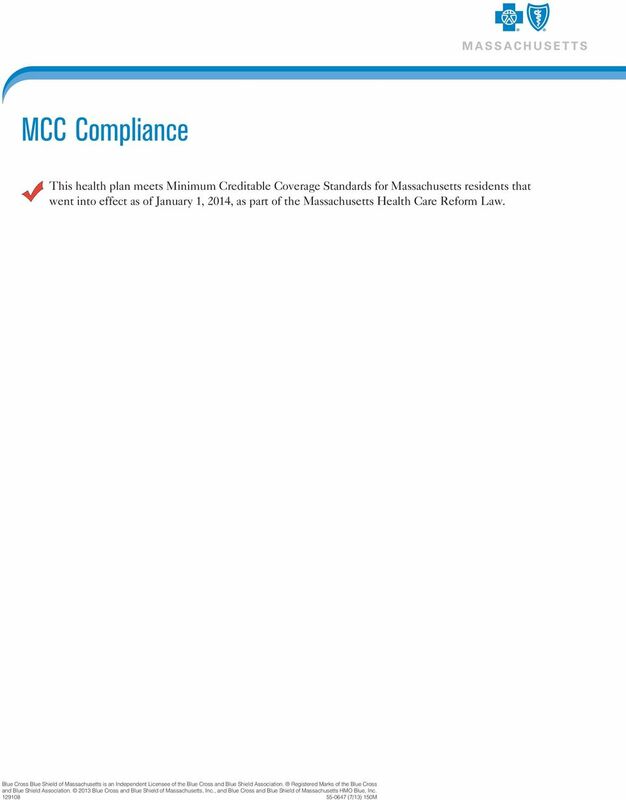 Health Insurance Waiver and Enrollment Information: According to the Commonwealth of Massachusetts and MCPHS University policy, all Boston, Worcester and Manchester matriculated students (regardless of enrollment) must be covered by a comprehensive health insurance program. MCPHS University is obligated by law to ensure that students meet this requirement. 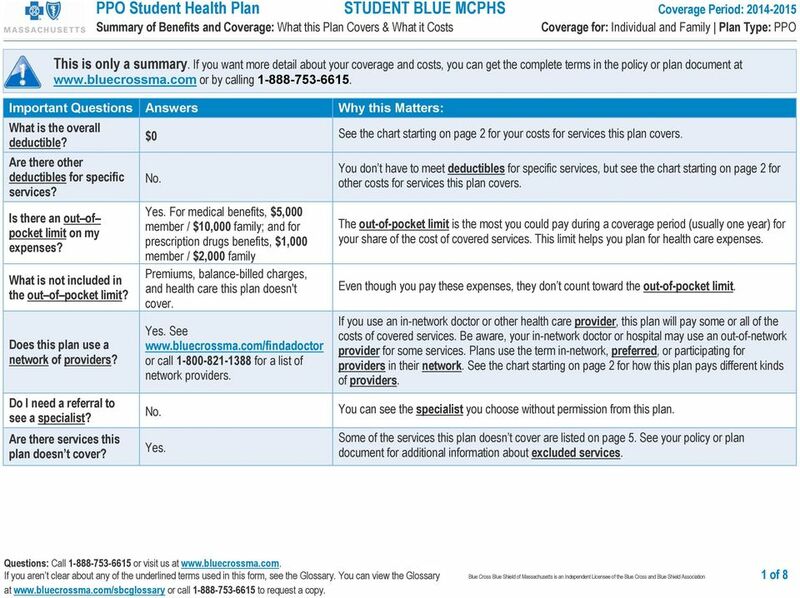 Any student who does not meet this obligation may obtain coverage through the Blue Cross and Blue Shield Student Health Insurance Plan, an alternative program arranged by the college and administered through University Health Plans, Inc. All Boston, Worcester and Manchester matriculated students (regardless of enrollment) will be charged $2,254 for the annual student insurance plan. If you have a comprehensive health insurance plan for the academic year, you may complete the online waiver at under the MCPHS University tab. The charge will be removed from your student account only after a valid, completed waiver has been submitted. 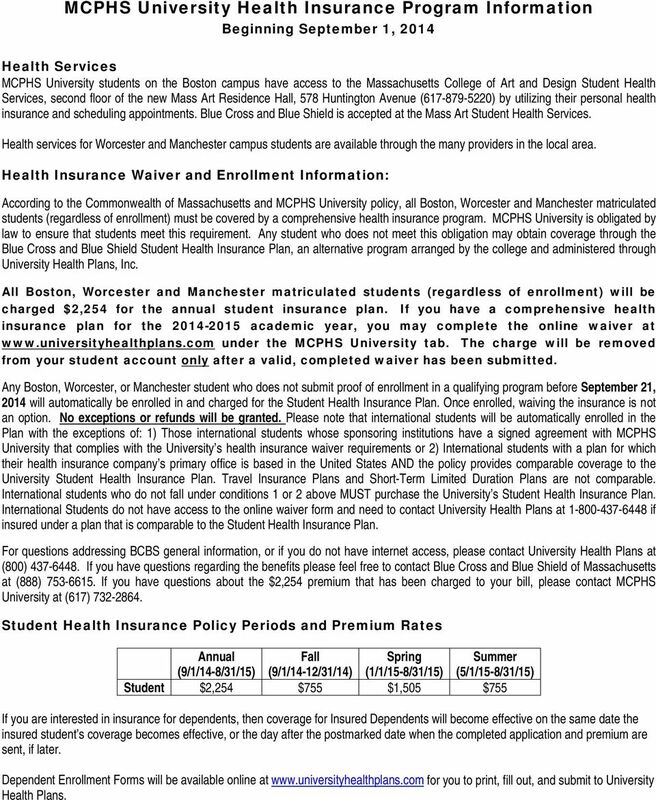 Any Boston, Worcester, or Manchester student who does not submit proof of enrollment in a qualifying program before September 21, 2014 will automatically be enrolled in and charged for the Student Health Insurance Plan. Once enrolled, waiving the insurance is not an option. No exceptions or refunds will be granted. 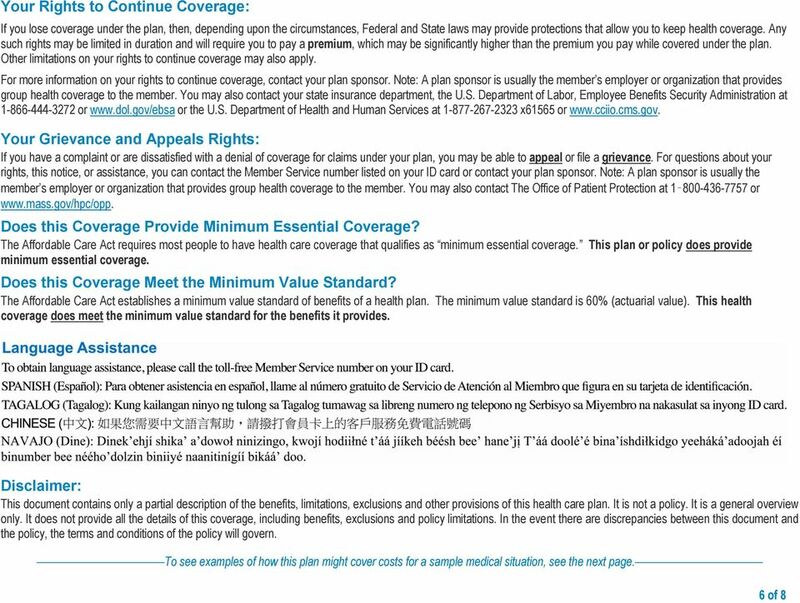 Please note that international students will be automatically enrolled in the Plan with the exceptions of: 1) Those international students whose sponsoring institutions have a signed agreement with MCPHS University that complies with the University s health insurance waiver requirements or 2) International students with a plan for which their health insurance company s primary office is based in the United States AND the policy provides comparable coverage to the University Student Health Insurance Plan. Travel Insurance Plans and Short-Term Limited Duration Plans are not comparable. International students who do not fall under conditions 1 or 2 above MUST purchase the University s Student Health Insurance Plan. International Students do not have access to the online waiver form and need to contact University Health Plans at if insured under a plan that is comparable to the Student Health Insurance Plan. For questions addressing BCBS general information, or if you do not have internet access, please contact University Health Plans at (800) If you have questions regarding the benefits please feel free to contact Blue Cross and Blue Shield of Massachusetts at (888) If you have questions about the $2,254 premium that has been charged to your bill, please contact MCPHS University at (617) Student Health Insurance Policy Periods and Premium Rates Annual Fall Spring Summer (9/1/14-8/31/15) (9/1/14-12/31/14) (1/1/15-8/31/15) (5/1/15-8/31/15) Student $2,254 $755 $1,505 $755 If you are interested in insurance for dependents, then coverage for Insured Dependents will become effective on the same date the insured student s coverage becomes effective, or the day after the postmarked date when the completed application and premium are sent, if later. Dependent Enrollment Forms will be available online at for you to print, fill out, and submit to University Health Plans. $500 member / $1,000 family Self- Referred. Does not apply to emergency room, emergency transportation, or acupuncture services. Important Questions Answers Why this Matters: What is the overall deductible? This is only a summary. If you want more detail about your coverage and costs, you can get the complete terms in the policy or plan document at http://knowyourbenefits.dfa.ms.gov or by calling 1-866-586-2781. Important Questions Answers Why this Matters: What is the overall deductible? Are there other deductibles for specific services? What is the overall deductible? $250 per person/$500 per family. 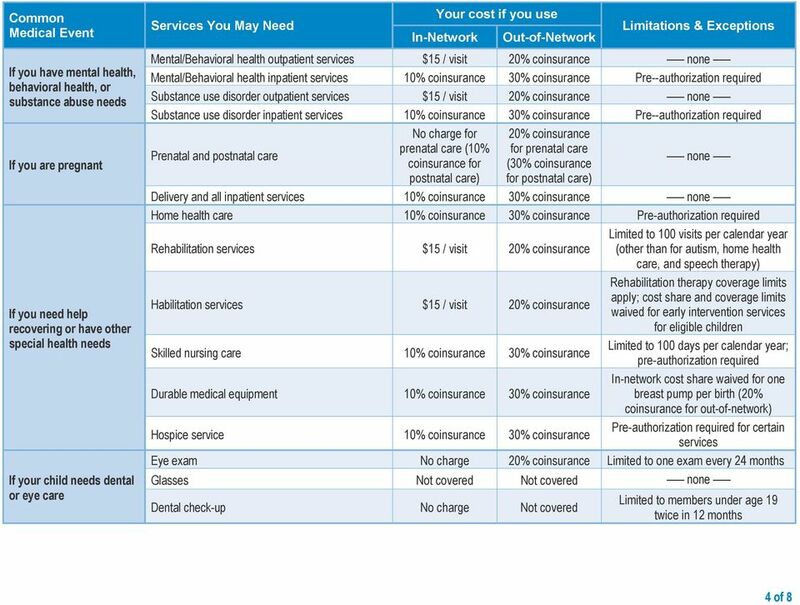 Are there other deductibles for specific services? No. Coverage for: Group Plan Type: HMO. Important Questions Answers Why this Matters: What is the overall deductible? This is only a summary. If you want more detail about your coverage and costs, you can get the complete terms in the policy or plan document at www.healthscopebenefits.com or by calling 1-866-208-4281. You can see the specialist you choose without permission from this plan. This is only a summary. 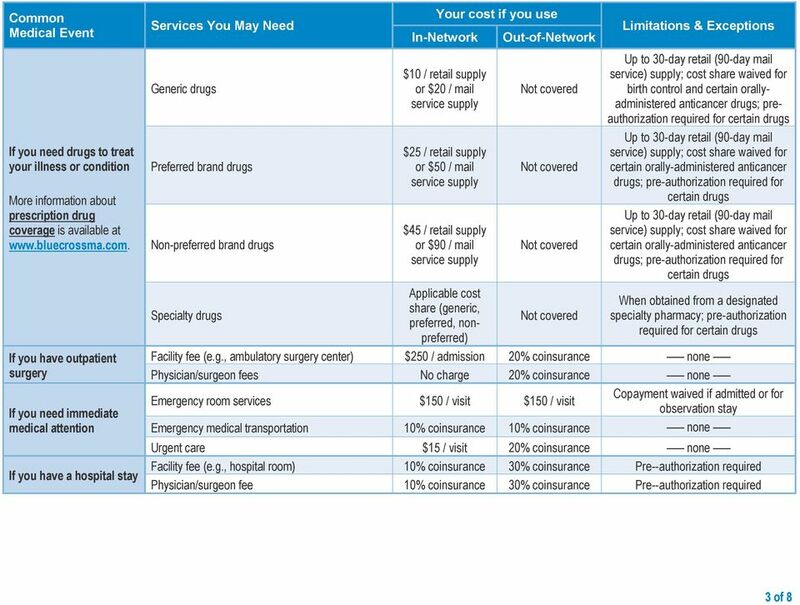 If you want more detail about your coverage and costs, you can get the complete terms in the policy or plan document at www.cirstudenthealth.com/msmnyc or by calling 1-800-322-9901. Not applicable because there s no out-of-pocket limit on your expenses. You can see the specialist you choose without permission from this plan. Even though you pay these expenses, they don t count toward the out-ofpocket limit. Important Questions Answers Why this Matters: $3,000/ person $6,000/family Benefits not subject to deductible include: preventive care. Health Alliance Plan. Coverage Period: 01/01/2015-12/31/2015. document at www.hap.org or by calling 1-800-422-4641. Health Alliance Plan Summary of Benefits and Coverage: What this Plan Covers & What it Costs Coverage Period: 01/01/2015-12/31/2015 Coverage for: Individual+Family Plan Type: HMO This is only a summary. This is only a summary. If you want more detail about your coverage and costs, you can get the complete terms in the policy or plan document at www.arml.org\benefit_programs.html or by calling 1-501-978-6137. Health Alliance Plan. Coverage Period: 01/01/2014-12/31/2014. document at www.hap.org or by calling 1-800-759-3436. Health Alliance Plan Summary of Benefits and Coverage: What this Plan Covers & What it Costs Coverage Period: 01/01/2014-12/31/2014 Coverage for: Individual Family Plan Type: HMO This is only a summary. This is only a summary. If you want more detail about your coverage and costs, you can get the complete terms in the Summary Plan Description (SPD) or Plan Document at www.pebtf.org or by calling 1-800-522-7279. Yes, $100 individual/$300 family for speech therapy. There are no other specific deductibles. Is there an out of pocket limit on my expenses? What is the overall deductible? Are there other deductibles for specific services? This is only a summary. 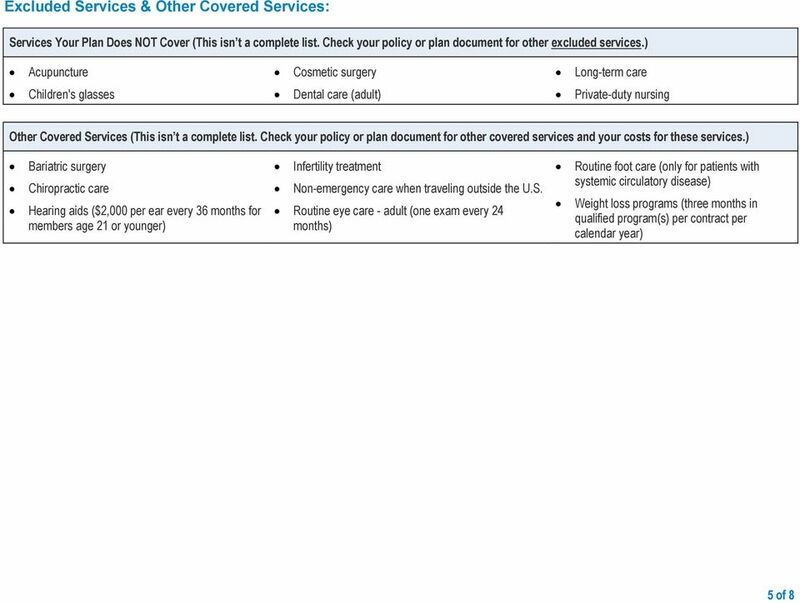 If you want more detail about your coverage and costs, you can get the complete terms in the policy or plan document at www.gundersenhealthplan.org or by calling 1-800-897-1923.
: Blue Option / Gold 800 Coverage Period: 01/01/2015 12/31/2015 Summary of Benefits and Coverage: What this Plan Covers & What it Costs Coverage for: Individual / Family Plan Type: EPO This is only a summary. This is only a summary. If you want more detail about your coverage and costs, you can get the complete terms in the policy or plan document at www.studentplanscenter.com or by calling 1-800-756-3702. 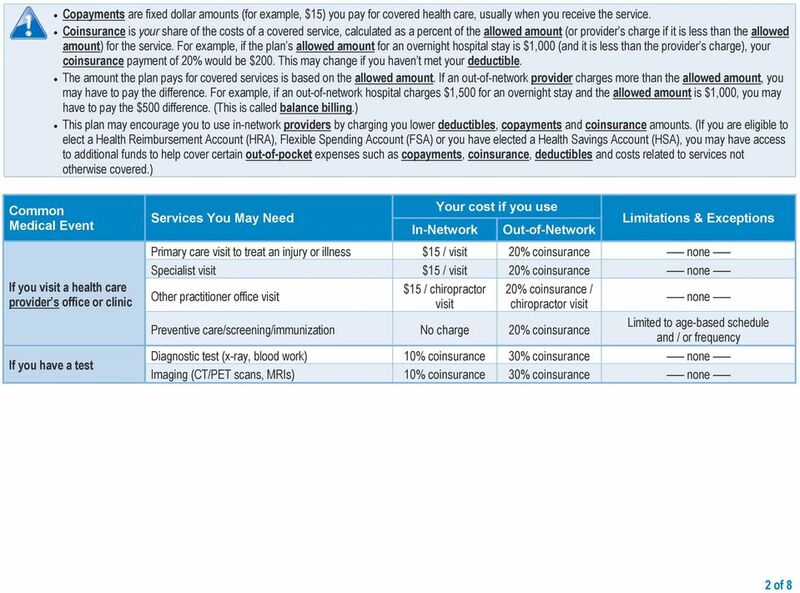 $0 See the chart starting on page 2 for your costs for services this plan covers. This is only a summary. 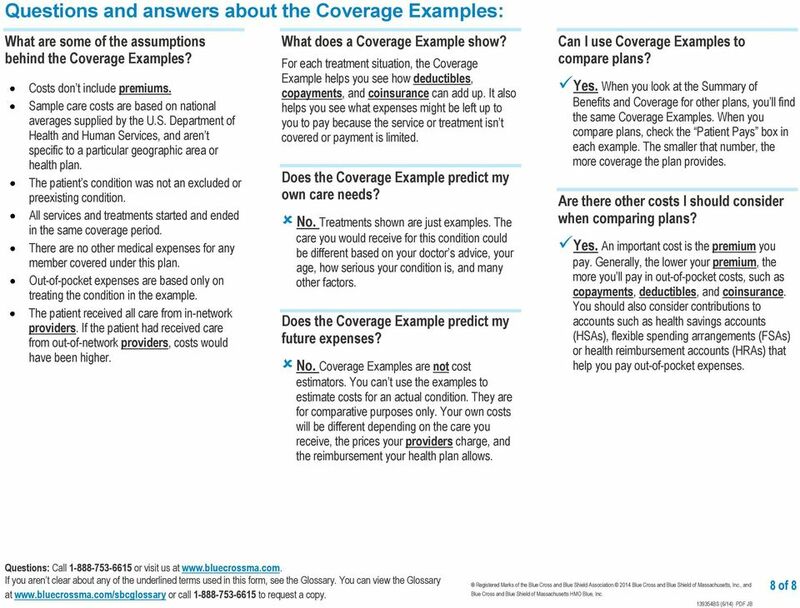 If you want more detail about your coverage and costs, you can get the complete terms in the policy or plan document at www.cirstudenthealth.com/udmercy or by calling 1-800-322-9901. This health plan meets Minimum Creditable Coverage standards and will satisfy the individual mandate that you have health insurance. MNHG: Fallon Select Care This is only a summary. If you want more detail about your coverage and costs, you can get the complete terms in the policy or plan document at www.fchp.org. or by calling 1-800-868-5200. This is only a summary. 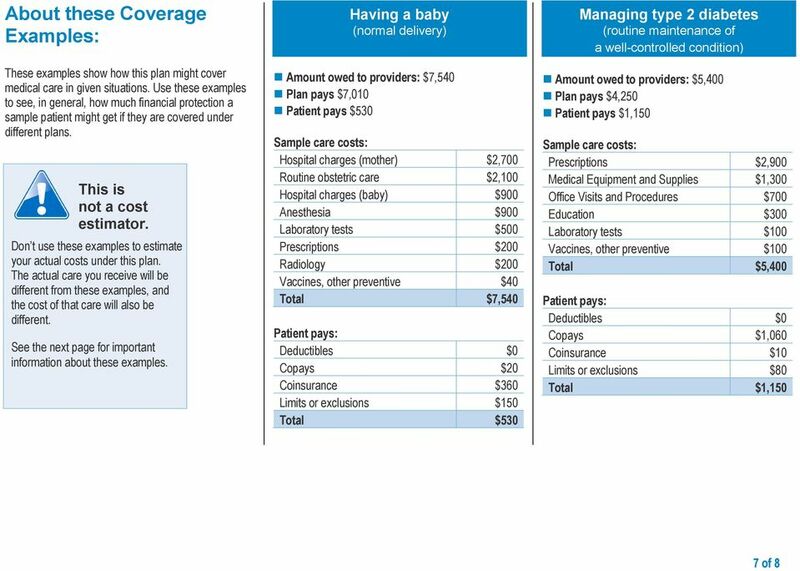 If you want more detail about your medical coverage and costs, you can get the complete terms in the policy or plan document at www.excellusbcbs.com or by calling 1-800-499-1275/V. This is only a summary. If you want more detail about your coverage and costs, you can get the complete terms in the policy or plan document at http://www.peoplenotprofits.com or by calling 1-888-990-6635. This is only a summary. 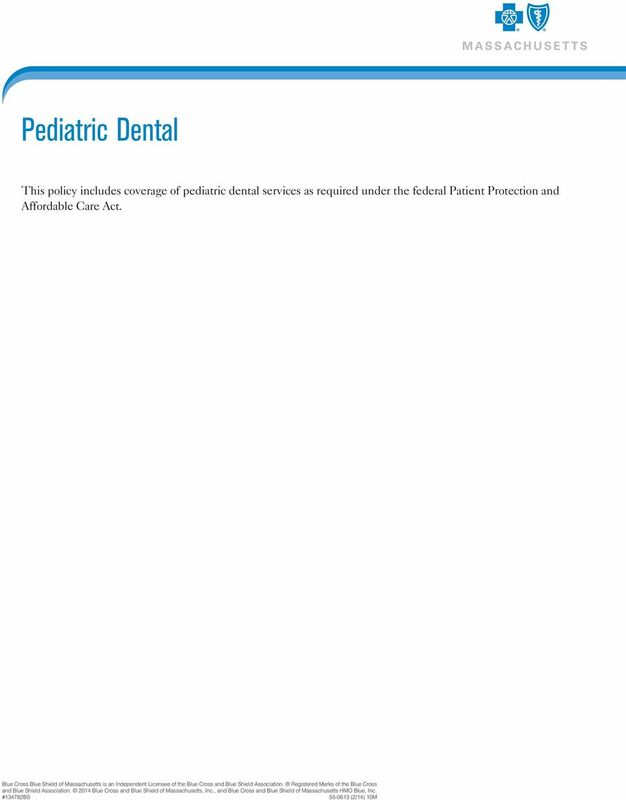 If you want more detail about your coverage and costs, you can get the complete terms in the policy or plan document at www.gallagherkoster.com/colgate or by calling 1 877-371-9621. Panther Basic: UPMC Health Plan Coverage Period: 07/01/2015-06/30/2016 Summary of Coverage: What this Plan Covers & What it Costs Coverage for: All coverage levels Plan Type: HSA PPO This is only a summary.